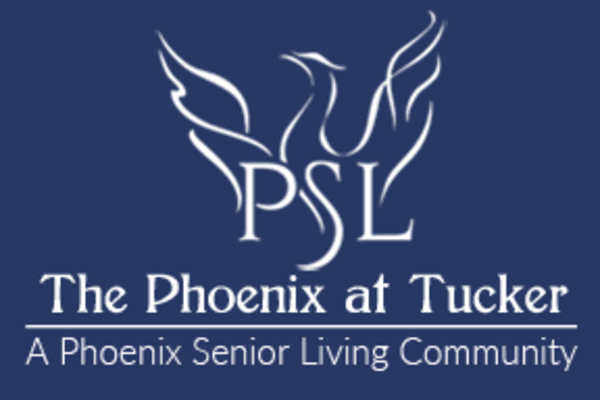 The Phoenix at Tucker Senior Day Program offers an engaging opportunity for a senior to take advantage of our community’s amenities and programs while experiencing personalized assisted living support. Our day club operates from 9:00am – 6:00pm, giving family members the time and flexibility to manage their daily activities with peace of mind, knowing their loved one is being cared for in a safe, home-like environment. Unlike other Senior Day Clubs, the seniors at our Day Program are welcomed and submerged into The Phoenix at Tucker community with access to the same set of caregivers and programs as our permanent residents. 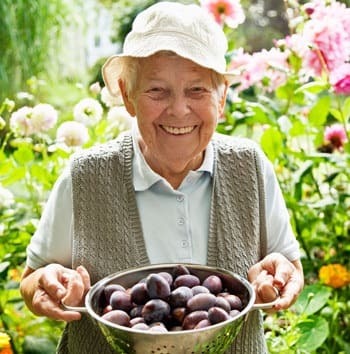 Our specialized service plans, activities, and themed events, all based on the six dimensions of wellness, keep seniors nourished, engaged, and thriving all day long.